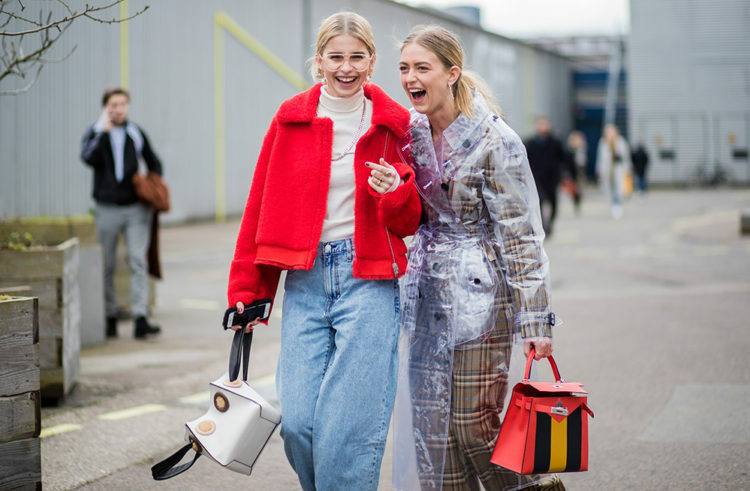 HOW do Copenhagen girls always look so chic? 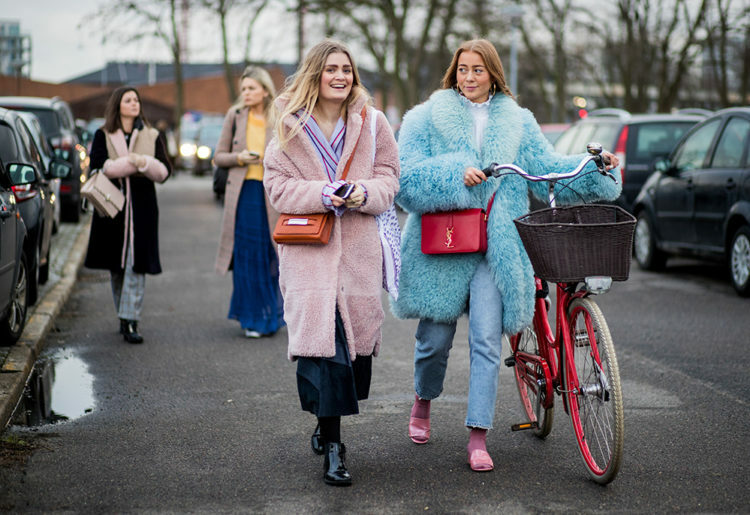 Copenhagen Fashion Week, attended this week by the top influencers and industry members of the Scandinavian fashion scene, once again provided ample outfit inspiration for the upcoming colder months. Layer on the layers: This winter fashion rule might not be new, but a reminder is always welcome. Pile clothing on to your heart’s content – and if you’re brave enough, don’t be shy to combine a range of colours, textures and prints. Just because it’s winter doesn’t mean you should stick to dark colours: Opt for vibrant hues in shades of red, yellow, pink, green and blue. Checks have evolved: So step away from the traditional gingham and opt for a range of colours and check sizes. And please be generous applying this print across jackets, trousers and accessories. Vinyl jackets are your new best friend: So think like the Matrix. They not only look super sleek but also work as an excellent rain barrier. Favourite colour choices include red checks, jet black and a transparent white. And last but definitely NOT least, accessories are key: It might be grey and rainy but a pair of sharp black sunglasses speak volumes about your fashion forward status. A quirky bag, beanie and/or chunky scarf will also help elevate your outfit to a whole new level. Katarina Petrovic and Celine Aagaard (left to right). Annabel Rosendahl, Janka Polliani and Darja Barannik. Sonia Lyson and Xenia van der Woodsen. Funda Christophersen, Maria Jernov and Fiona Jane. Sonia Lyson, Juliane Diesner and Xenia van der Woodsen. Thora Valdimars and Jeanette Madsen.